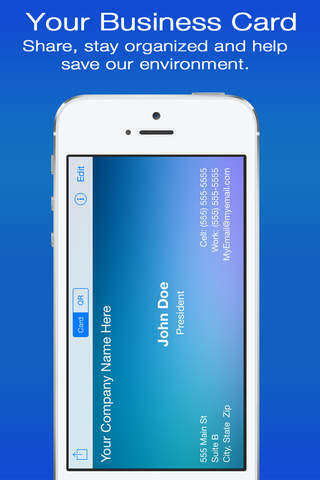 gCard is a revolutionary new business card app. Just flash gCard and then electronically share it. gCard will automatically transfer your business card using a vCard, which is compatible with most devices and computers. Stay organized, save time and money, and be environmentally friendly. Impress your colleagues with how you incorporate technology into your business with gCard. • Many colors to choose from. 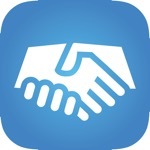 • Sharing imports directly to your smartphone or computer contacts via vCard. • Text, email, bluetooth transfer or QR scan to share it. This app occupies the 1428810th position in our ranking with 18 points.